Flavours: Apple Cake with caramel. 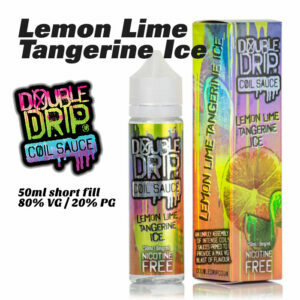 Flavours: Sharp lemon and zingy lime with a heady injection of sweet tangerine, deliciously mellowed by a cooling menthol kick. 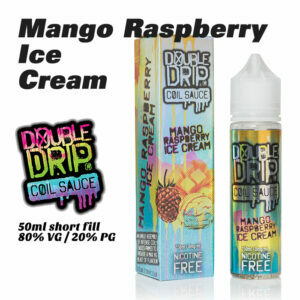 Flavours: Mango Raspberry Ice Cream. 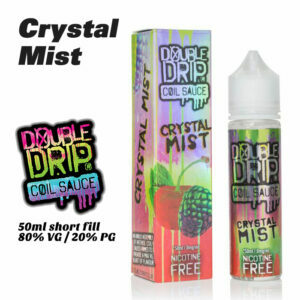 Flavours: Orange, Mango and menthol. Flavours: Scrumptiously fizzy rainbow sherbet encased in a fruity hard candy shell. Flavours: Tangy strawberry laces lavishly dusted with fizzy sherbet for a truly tongue-tingling taste sensation. Flavours: Grapefruit, tangerine and apricots. 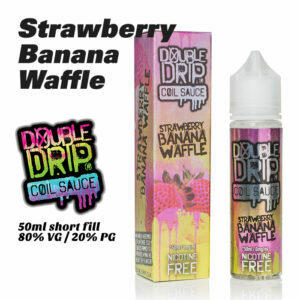 Flavours: Strawberry, lime and vanilla ice cream.